Creative solutions to all your commercial printing requirements. 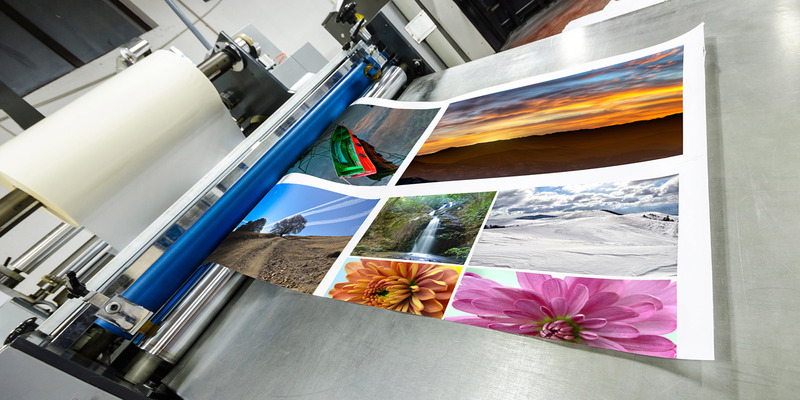 Axis Media ensures your printing projects are completed on time without compromise on quality. Reach your right target at an economical cost. 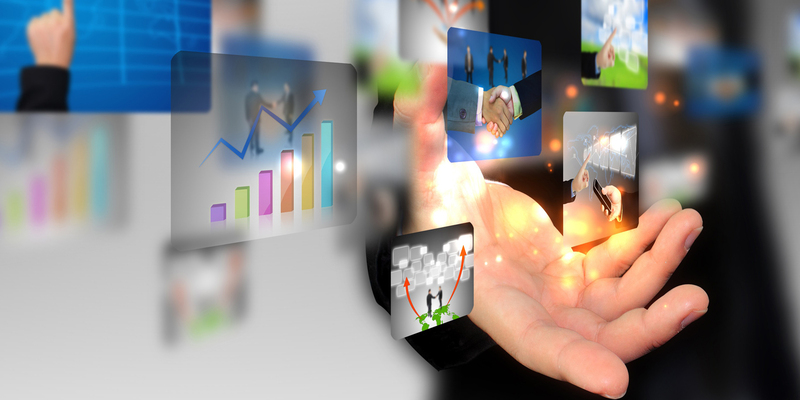 Axis Media provides you with tailor made distribution solutions matching your requirements. We find new ways to market your product and services. 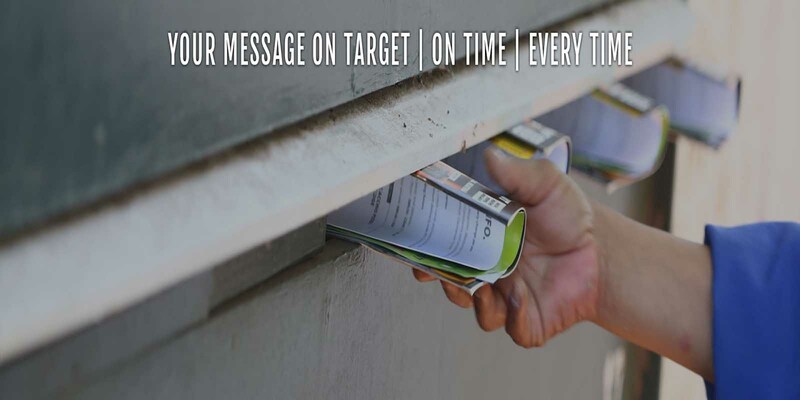 Axis Media ensures your marketing campaigns achieve best response. Axis Media Services LLC is a registered media service provider at Sharjah Media City (SHAMS),Government of Sharjah. Axis Media undertakes Printing, Advertising, Marketing and distribution of promotional materials, publication and other marketing collaterals. In addition, we also carry out Product promotion, Sampling, SMS and Email marketing. We strive to be the best in printing, distribution and marketing services through our customer centric approach. We ensure 100% customer satisfaction by providing our clients a high return on investment through proper planning and execution of projects that would boost revenue of the company whether small, medium or large. Axis Media assists you in achieving your business goals, whether you are introducing your business services to new customers, working on increasing sales from existing customers, notifying your customers on any special events, promotions and discounts. Axis Media provides you creative solutions to all your commercial printing requirements. We undertake high quality printing of magazines, catalogues, brochures, promotional materials including leaflets, flyers, booklets, posters, menus, banners, folders, calendars, CD/DVD inserts etc. We also offer a wide range of business stationery including business cards, letterheads, diaries, envelopes, notepads, printed stickers, compliment slips etc. We provide comprehensive design service using highly experienced designers, with prompt turnaround and professional results. Our knowledge and expertise will ensure your customised printing projects whether it is a simple flyer or leaflet, complicated brochure or bespoke promotional item, are completed on time without any compromise on quality. Mass distribution of promotional flyers,leaflets,booklets,publications etc. Hand to hand distribution of flyer,brochures,leaflets,samples etc.at Malls & Exhibitions. Direct distribution of marketing collaterals to offices and collection data. Supply of Newspapers and other publications to offices/residence/hotels etc. Product promotion / Point of sale marketing Corporate gifts and branding. Other than this we have a wide range of SMS and Email marketing. 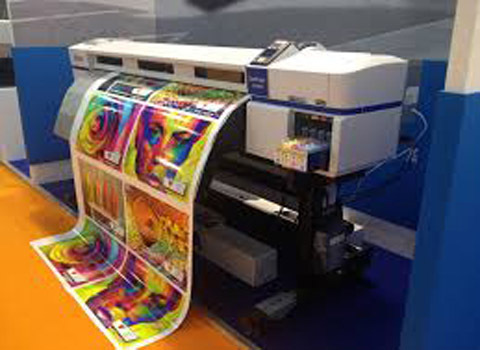 Axis Media provides you creative solutions with best value for your investment on all your commercial printing requirements and ensures on time completion of projects to your satisfaction. Experienced staff with good area knowledge and strong management. Up-to-date database & resources to execute distribution and marketing projects throughout UAE that ensures implementation of efficient and result oriented campaigns. Liaison with major outdoor advertisement agencies to ensure advertising at prime locations throughout UAE. Services of experienced professional graphic designers to meet client expectations. • Government offices, Hospitals, Clinics, Beauty Saloons etc. • Hotels, Furnished-Apartments, Associations, Clubs etc. Our distribution methodology is based on fulfilling the client’s needs by covering the targeted areas by systematically dividing them into various small parts, each under the care of dedicated teams headed by a Distribution Supervisor, having good knowledge and understanding of the specific geographic areas. Distribution reports submitted after completion of job includes proof of delivery, sample images, market feedback and suggestions, as and when required.